There is a very large number of boxing matches that will go down in history for their incredible ability to bring people together to support or oppose a specific player and bring an exhilarating energy to a small, crowded space. However, the excitement truly comes into play when the outcome of the match is one that is unexpected, whether you have placed a bet on the match or not. Fortunately, in boxing, the outcomes are generally unexpected and you have the almost endless opportunity for nothing but thrills in those last few seconds of a match. Before we tuck in, I’d just like to clear things up with the use of the term unexpected here. 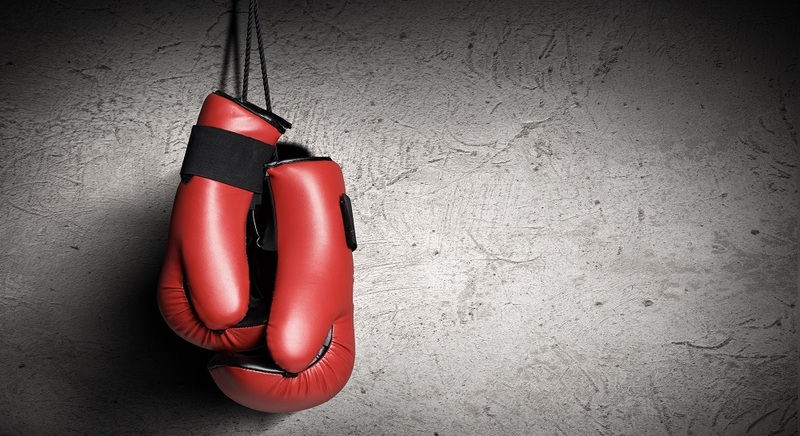 Much like engaging in some gripping Caulfield Cup betting, where the underdogs –or rather horses- can often come out on top, all boxing matches have pretty unpredictable outcomes. While just about any boxing match has the ability to face an unexpected outcome, there are a few that simply stand out for the intensity in the actual matches and the fact that the expected outcome would have changed often during said matches. Let’s take a look at some of the biggest moments in the history of boxing. What was eventually labelled The Fight before it was billed The War, the fight between Marvin Hagler and Tommy Hearns was one that led to one of the most exciting 3-round stretches in boxing history. Considered by many to have been less of a boxing match and more like a street fight, it took place in Las Vegas at the outdoor arena at Caesars Palace in 1985. A highly anticipated fight, there were many that thought Hearns would come out on top because of Hagler’s tendency to ease into his fights. 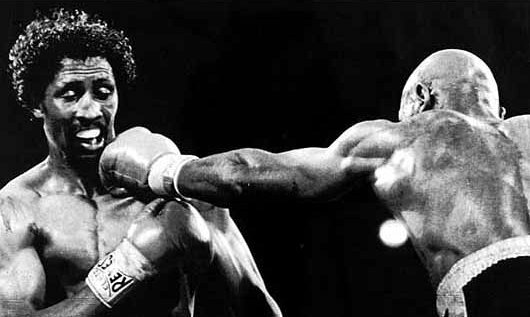 However, Hagler caught everyone by surprise and initially came in with a quick pace that boasted nothing but unforgiving power shots. Hagler claimed his place as the champion with an incredibly powerful right that knocked Hearns to the ground and solidified their fight as one of the biggest in history. In 1919, Jack Dempsey managed to claim a heavyweight title from a spectacular KO of Jess Willard and had to defend that title just 4 times before getting into the ring with Luis Firpo, who was commonly referred to as the Wild Bull of Pampas. As much as 82 000 people filled the polo grounds in New York, unaware that they were about to witness one the most impressive showdowns the world has ever seen. While Dempsey won the match, Firpo came through with a tremendous right hand and completely knocked the champion out of the ring. Whether you’re a big fan of boxing, or simply a big fan of great movies, you’re probably aware of the spectacular story of Mohammed Ali. One of the most unexpected outcomes in boxing history was when Joe Frazier took on Mohammed Ali at Madison Square Garden in New York. The heavyweight champion’s career was defeated was in the 15th round, when Frazier showed unrelenting power that left Ali with no more room to sting like a bee or float like a butterfly.